The reader for Full Cast has kind of a stilted delivery that I find dumbs the book down. 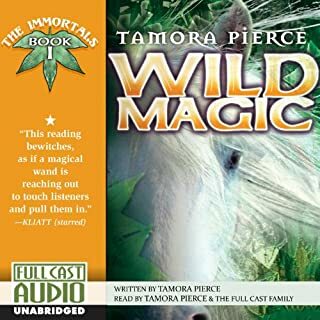 The character actors are all really great, and this series shows a lot of development for Pierce since the Lioness books. 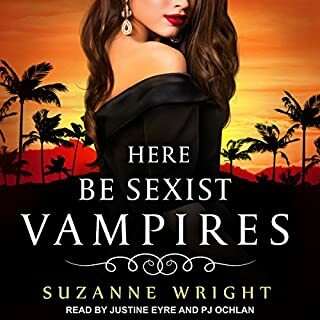 Hey, Audible, there's a fourth book in this series. What's up with leaving me hanging? 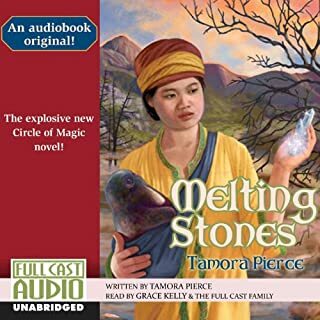 The main problem I have with Full Cast Audio is that, regrettably, they use Tamora Pierce as a narrator. 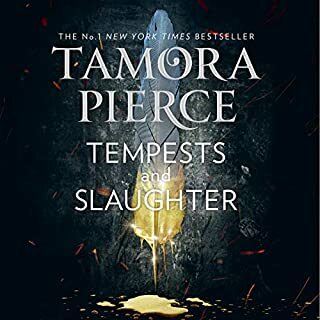 Having actually met Tamora Pierce, I can say that she doesn't sound nearly so slow/dreary/synthetic in person. 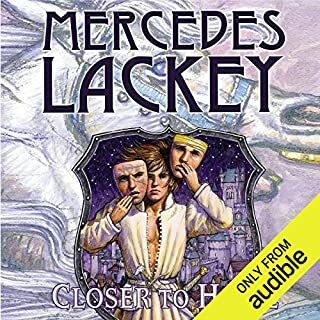 If you just listen to audiobooks without focusing on something else, you probably won't have the patience for FCA, which is a very small production, primarily because of the narrator. I like to do crafts, and I managed to settle into it, but I listen to the words more than the voices. I don't know how it will be for you. 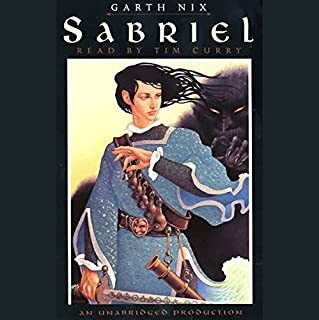 On the other hand, if you're listening to this book, you've probably listened to the first two and have decided that you can deal with Tamora Pierce's narrating already. 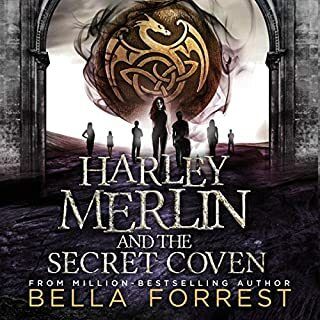 Also unfortunate is that because FCA is so small, the final book in this quartet is not yet finished, and the release date keeps getting pushed back. I believe it is currently set for June 2010, but it's original release date was in '09, so... cross your fingers or read the physical copy. 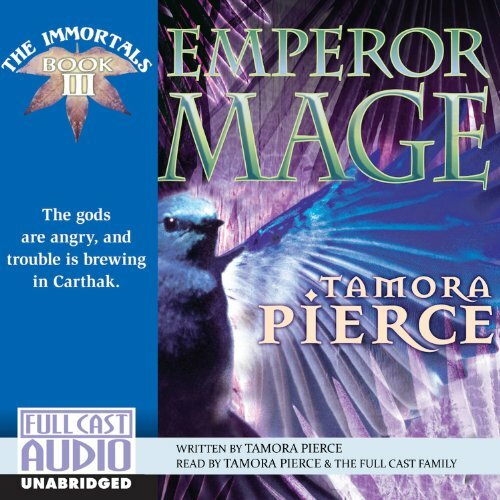 Having said that , I found this book to be really quite enjoyable, and if you liked the first two books of the immortal series, then I think you'll quite like this third. 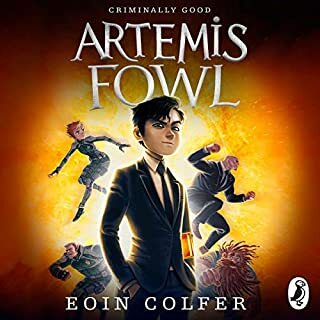 The animal characters were ridiculously enjoyable, and you really have to admire the author's sense of humor. She is a fangirl at heart. 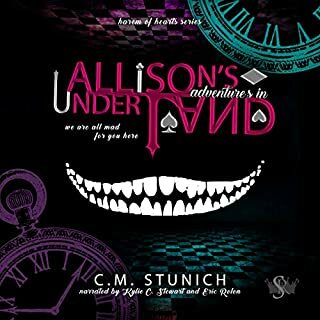 I thought this was the best one of the series that I have read so far. It was funny at times as well as serious. 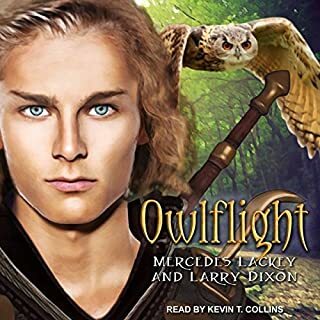 I like the part about her shooting the longbow with the prince and his friends the best for the funny parts. She was good. I recomend anybody to read this book, it is very good. Great writing! Easy to get through. Always exciting! I love the Hag goddess scenes. Dane is a loving protagonist. Gotta speed it up to around 1.15x. The narrator focuses too much on enunciation at the cost of story telling. Love the story though. Good memories of reading it so many years ago. 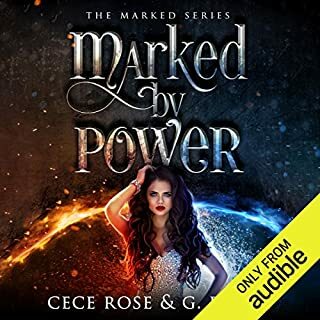 I love the books in this series! They are all so different. 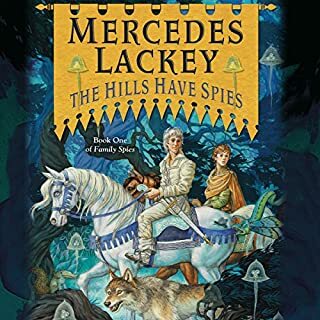 A lot of the time in a book series they just find a way to tell the same story 4 different times but each one of Dane's adventures is different. This one was fascinating, watching Dane deal with politics, a new God that we have never seen before and powerful enemy. This book kept me in it the entire read. Loved it! 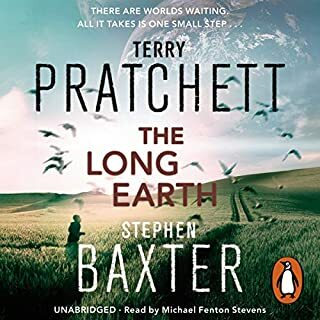 This is the first full cast audiobook I’ve listened to and now I fear I won’t be able to listen to a normal one again! 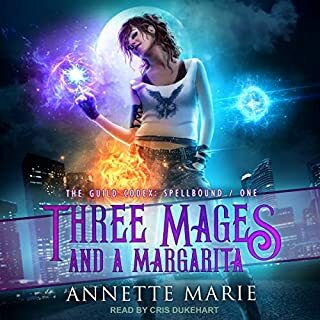 It was like watching a play in my mind, the music and voices immersing me into the story and holding my attention in a way that standard audiobooks can’t. Usually I would get distracted by outside things but not with this performance. 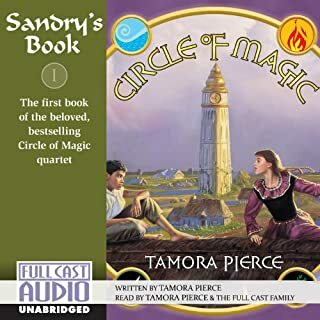 As with anything by Tamora Pierce, I was fully entertained by the story, despite having read it somewhere around fifteen times or so. Having it performed was like reading it for the first time all over again. 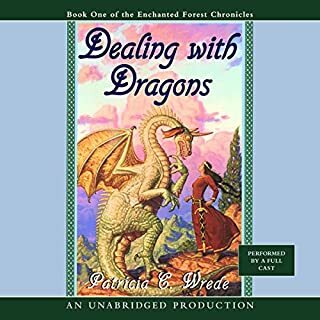 I cannot recommend this title enough! This is my favorite book in this series for a number of reasons. The audio is wonderful. The characters continue to develop. Characters from other series make appearances. New cultures are explored. 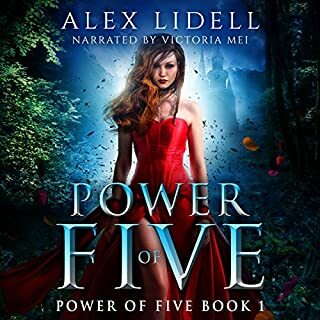 Powers blossom under strange circumstances and the emperor can disappear. Its a wonderful listen and so much fun.